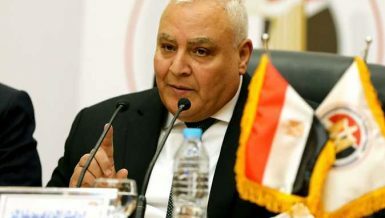 The official spokesperson of the Ministry of Foreign Affairs, Ahmed Abou Zaid, responded on Saturday to former vice president for foreign affairs Mohamed ElBaradei’s tweet that his passport has been issued and will be handed to the Egyptian embassy in Vienna. Abou Zaid’s tweet came two hours after ElBaradei’s, who stated that he applied to renew his passport three weeks before, which he stated is a procedure that usually takes a couple of days. 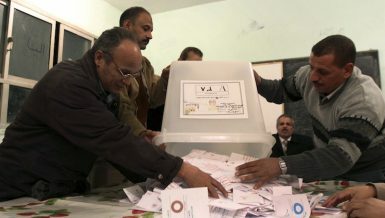 “I hope that Egyptian authorities are not mistaking basic civil rights with political conflict,” ElBaradei added. 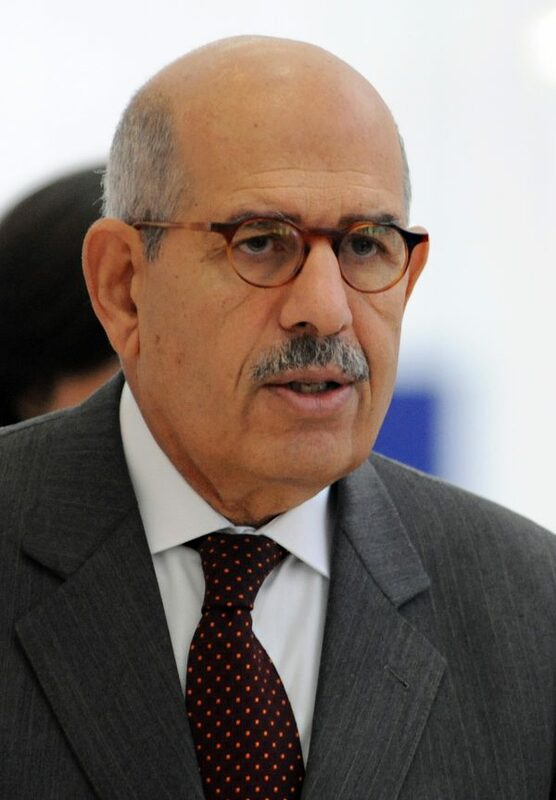 ElBaradei’s tweet on Abou Zaid’s received several comments on Twitter, including one from Egyptian politician Ayman Nour, who congratulated ElBaradei, stating that the Ministry of Foreign Affairs did not respond to his own request, adding that he had not yet received his passport, which should have been issued three years before. 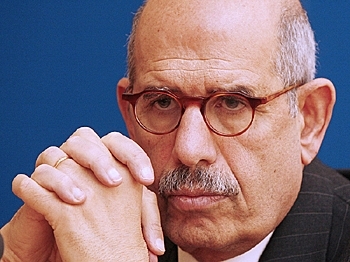 ElBaradei has not returned to Egypt since 2013 after facing several accusations regarding his political stance on Mohamed Morsi and President Abdel Fattah Al-Sisi.